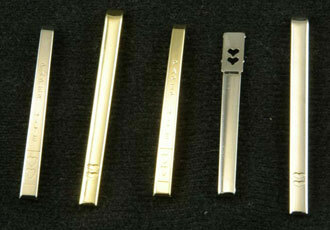 International Metal Products, Inc. is the world's leading manufacturer of metal pen clips. 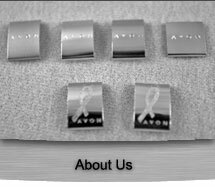 IMP specializes in precise, high volume and jewelry finish metal stampings. We offer a program of stock clips that can be adapted for individual uses with minimal to no start up costs. Even as we continue to grow and expand in other markets, we continuously strive to assist customers and fulfill their high-volume writing tool requirements. There is no question that you have come in contact with our product at some point in time and maybe everyday.